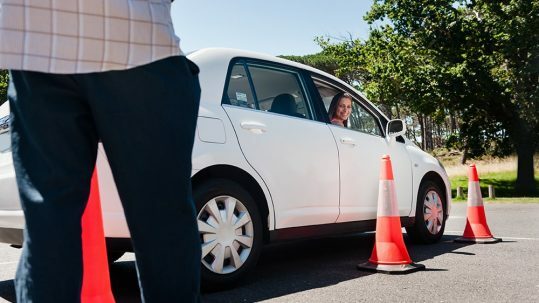 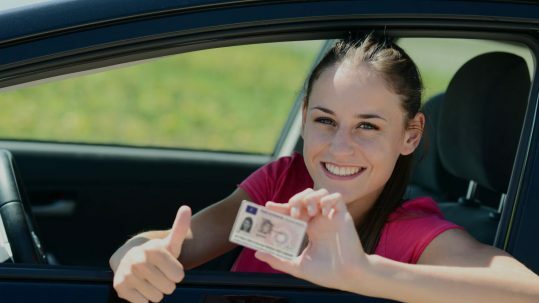 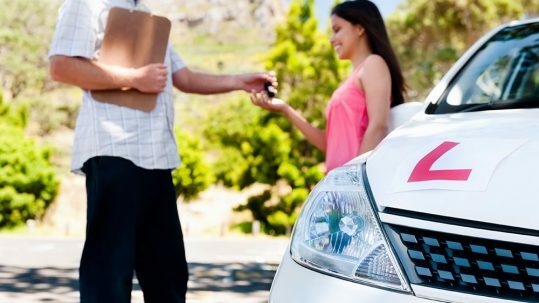 What’s new in the Driving School World? 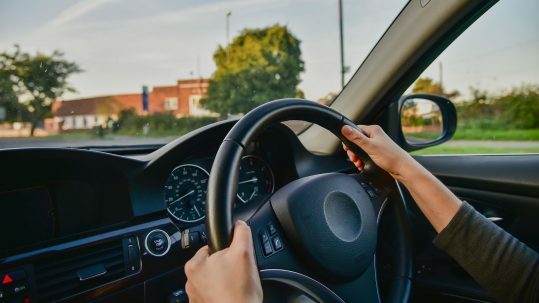 Break down on a motorway: What to do. 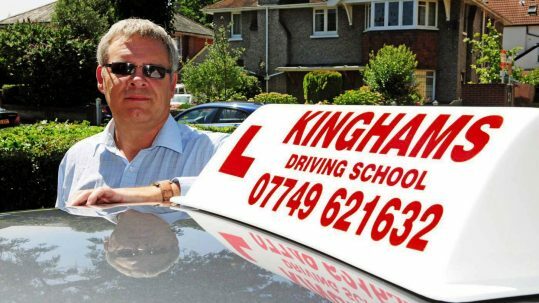 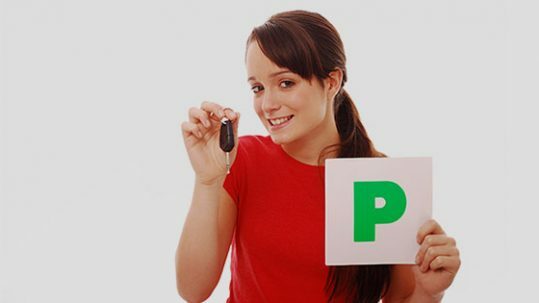 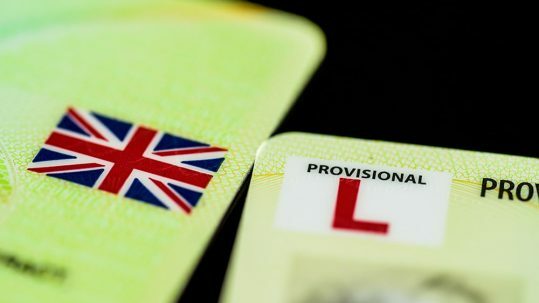 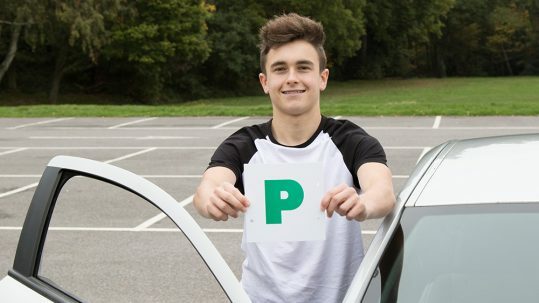 How many driving lessons will I need to pass the test?